The abstract design of this Nova NV03 rug in Distressed Grey offers sombre moods with an artistic flair - perfect for spaces where style is important but needs to be reined in a little. 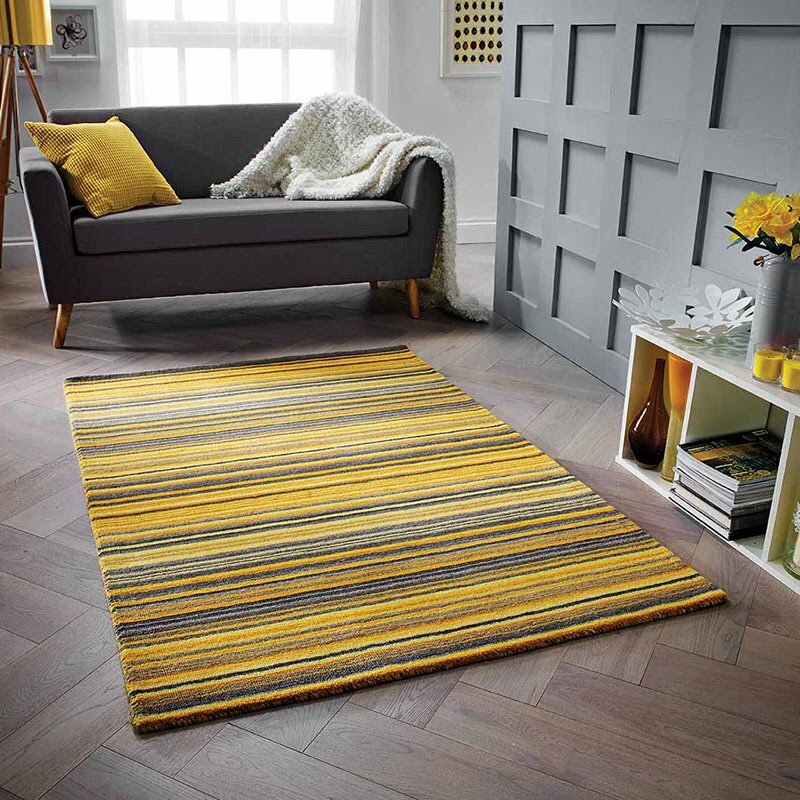 Made in Belgium to a high standard - Nova rugs are teenager proof, with a soft enhanced Heatset Polypropylene pile which is stain resistant, non shedding, colourfast and easily cleaned. With medium, large and extra large sizes available, dressing your floor doesn't have to be a chore.